Users of Tecno Camon C8 , have been expecting this update for along period of time, Android 6.0 Marshmallow has finally arrived for your device. 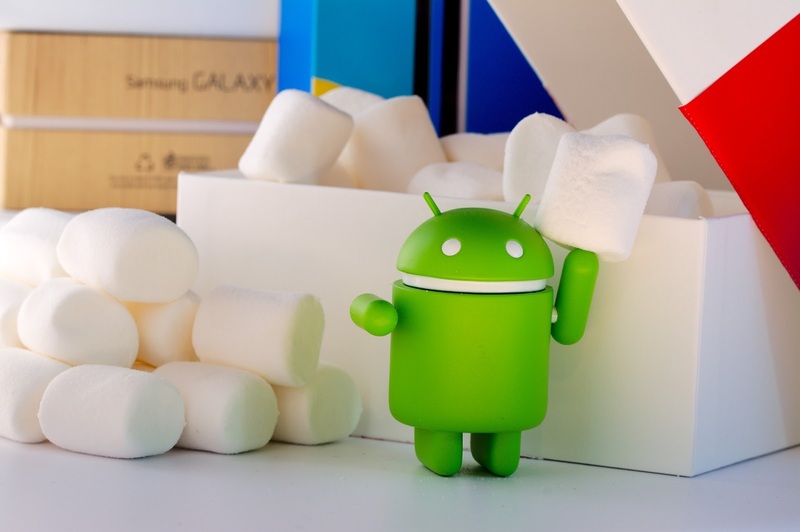 It is time for you to flex with the new Google OS Android 6.0 Marshmallow on your Camon C8. there are actually 2 ways to get the new Google OS running on your tecno c8 . One••••• through Over The Air (OTA) update to appear on your phone. This may come anytime as OTA updates are usually released in batches hence, not everyone get’s it at the same time. 2nd way •••• through a downloaded .zip file. Fortunately,Tecno Forum has made this zipped file available for everyone who can not wait any longer for the OTA update.There are 2 method of flashing the Android 6.0 Marshmallow update intothe Tecno Camon C8. You can flash it through TF Card or using SP Flash tools, but the available software for now is via TF Card, so that means, the below guide will focus on how to upgrade your Tecno C8 via TF Card method and the post will be update later as soon as we got software for SP Flash Tool method. 4••••Hold the Power Button+ Volume Upuntil you see the startup logo then release the Power Button Only after which you’ll see the Android logo. 5••••Hold thePower Buttonfor 2 seconds and then pressVolume Upbutton without releasing the power button until you see the below image. 6••••UseVolume Downto navigate toApply update from sdcardthen press thePower Buttonto select. 8•••The installation will begin and when it is done you will see the interface as seen below. 9••••SelectReboot system nowSimple as that. wait for your device toreboot and Android 6.0 Marshmallow will smile to you on the device!Take note that the first booting process might take few minutes to complete. Enjoy your new look device!